Abstract: The colors that one sees when looking at a mineral or gemstone are due to the response of that person’s eye to the energies of the light coming from the mineral, the emission spectrum of the illumination, and, most importantly, physical phenomena in the material that cause some colors to be absorbed while others are undisturbed or enhanced. It is beyond the scope of this talk to do more than touch on the physiology of the eye that allows us to see colors. Likewise, we will not dwell on the emission spectra of various light sources. 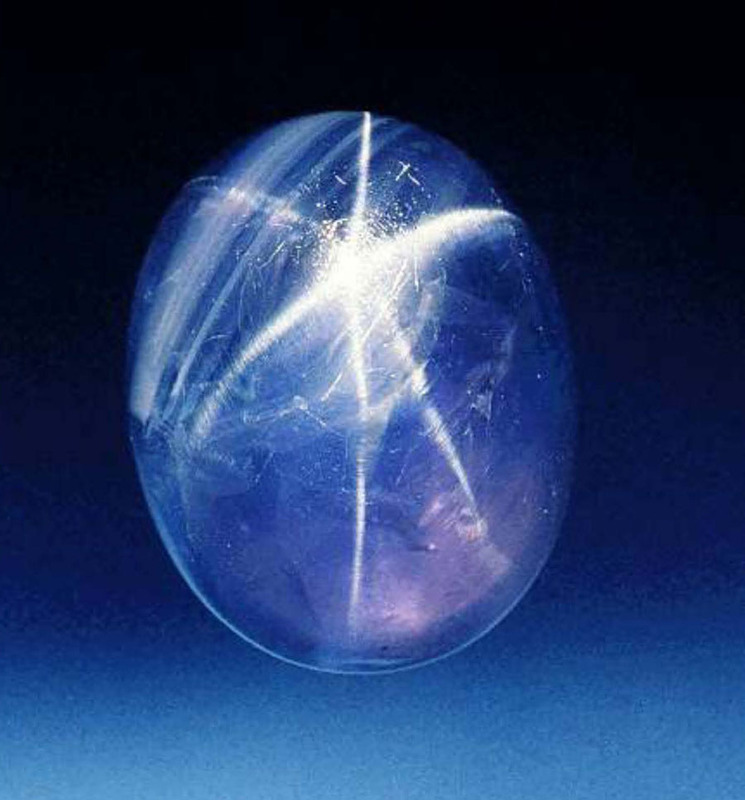 Rather, we will concentrate on the various ways in which materials, especially minerals and their heights of perfection - gemstones, produce color from white light. Light is a form of energy (electromagnetic energy) and white light is a mixture of all of the visible energies (or wavelengths). In order for a mineral to cause color from white light it has to somehow perturb the balance of the light energies. Kurt Nassau has separated the causes of color into 15 mechanisms based on 5 physical groupings. While there are some color mechanisms that depend on direct emission of certain colors, most of the mechanisms we are interested in depend on the ability of certain ions in minerals to preferentially absorb certain energies of light. When these energies are removed from the white light, the mineral is colored by the complimentary color as demonstrated by the CIE* Chromaticity Diagram. Light absorption by the electrons of transition metal (or rare earth element - REE) ions, either as major portions of the mineral chemistry or impurities, is one of the most important and well known of the coloring mechanisms. Most common, rock-forming elements have electronic structures that mitigate against causing colors. On the other hand, transition metal (and REE) ions have electrons that can be excited to open, higher energy levels. The electrons gain the necessary energy for the excitation by absorbing a particular energy (color) from white light and thus cause the mineral to show the complementary color. Three prime examples of this mechanism are rubies, emeralds, and alexandrites, but there are many, many more. Fluorescence and phosphorescence can be explained as a perturbation of the transition metal absorption model. In most minerals the electrons return to their ground state by losing infrared energies so the emissions are invisible. The excited electrons in fluorescent / phosphorescent minerals return to ground state by losing some energies that are in the visible part of the spectrum. They therefore emit a different color of light from the original. If this relaxation is quick we call the phenomenon fluorescence. If the relaxation is slow enough to linger, we call it phosphorescence. Many minerals are dichroic or pleochroic meaning they exhibit different colors in different directions. These are caused by excited energy levels that are closer or farther apart in different directions. This, in turn, is controlled by the crystal structure of the mineral squeezing the transition metal ion into an irregular shape. The accompanying photos illustrate three examples of coloring mechanism. 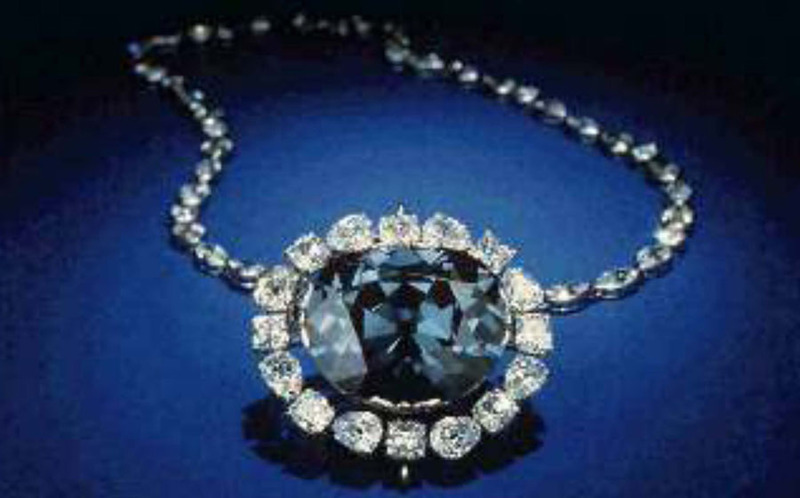 Even though both of the stones are blue, the Star of Bombay (lower photo) is colored by intervalence charge transfer with the star caused by scattering, while the Hope Diamond (upper photo) illustrates band gap color. Both are specimens are from the Smithsonian Institution. Bio: Paul Hlava retired from Sandia National Laboratories in Albuquerque, New Mexico in 2007, after 33 years. He was in the electron microprobe laboratory (as staff member in charge of the lab since 1980) the entire time. Because the EMP lab is part of the Materials Characterization Department, a centralized analytical facility for Sandia, Paul got to work on a wide variety of prosaic to exotic materials and projects. He normally analyzed many alloys and joins (welds, brazes, solders, metal/ceramic and glass/metal seals, etc.) but also worked on high tech ceramics, high-temperature superconductors, electronic materials, phosphors, contamination, corrosion, failure analyses, nuclear waste simulants, thermal batteries, et hoc genus omne. As a result, he has written, co-authored, and/or presented over a hundred papers on a wide variety of materials. Many of these were given at annual meetings of the Microbeam Analysis Society. 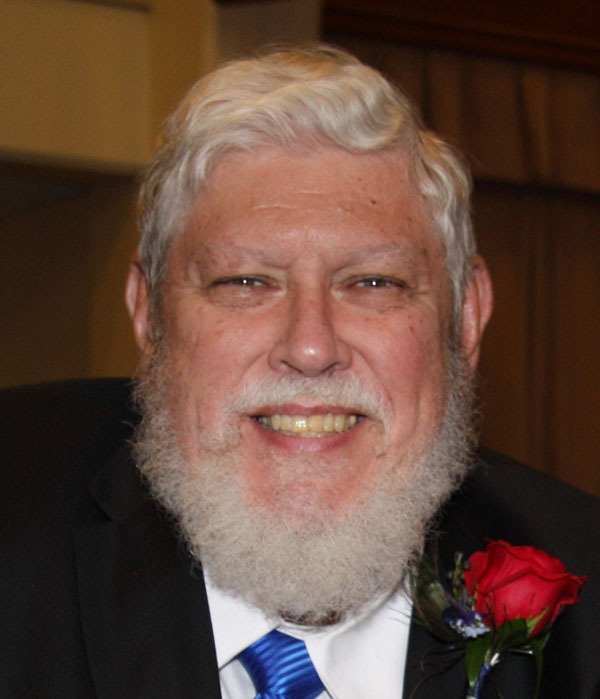 Paul was the Director of the MAS Affiliated Regional Societies and Coordinator of the Tour Speaker Program for almost 28 years, retiring in 2012. Paul attended Tulsa University for 2 years and, when the geology program hit a snag, went to the University of Wisconsin at Madison from 1964 to 1967 attaining a BS in geology there. After 3 years teaching at what is now The U of Wisconsin River Falls campus, he then transferred to the University of New Mexico where he graduated with a geology MS in 1974. At UNM he worked as a research graduate doing electron microprobe research under Klaus Keil in the Institute of Meteoritics. He worked on moon rocks, Hawaiian basalts, ultramafic rocks, meteorites, and inclusions in diamonds. Paul occasionally used his geological and mineralogical expertise on Sandia projects but also did some personal research on minerals. He has been co-discoverer and co-author on the descriptions of several new mineral species. Paul stays active in the area of geology, mineralogy, crystallography, and gemology. He has been president of the Albuquerque Gem and Mineral Club three times. He is the Chair for AGMC’s annual spring show (25 or so years now), he acts as the geological/mineralogical/gemology expert for the New Mexico Facetors Guild, and often gives talks on geological/mineralogical/ crystallographic/ gemological subjects. About twenty five years ago, Paul started a side business, Access to Gems and Minerals, Inc., dealing in gemstones, jewelry, and related items. This has not only given him access to wholesale rooms full of gemstones but it has piqued his interest in the research side of this field. He has given several well-received talks on gem related subjects such as this one on the causes of color. He is the only/one of the few who turned down the honor of having a mineral named after him.